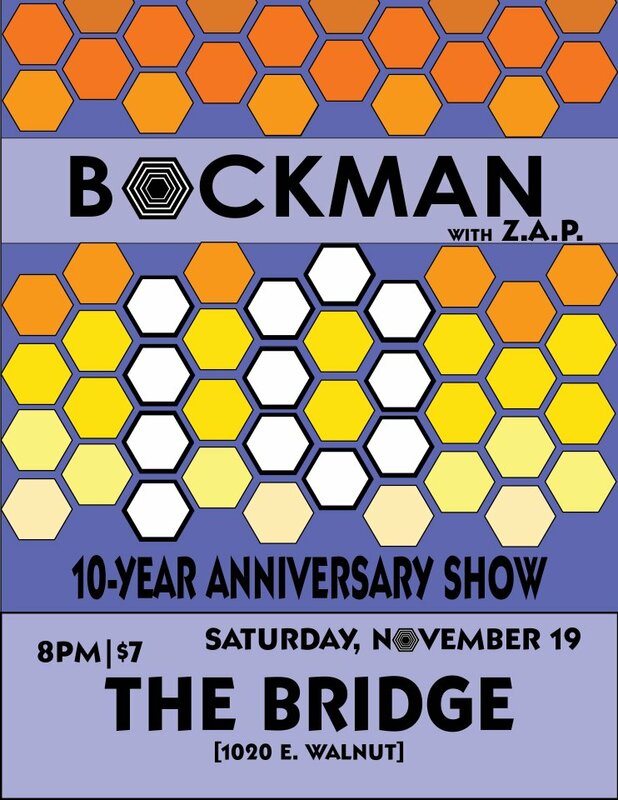 I first saw Bockman play at the Euphio Campout in August of 2006 when Kyle and I first started dating. I was completely blown away, and even more so because they are all Columbia guys. 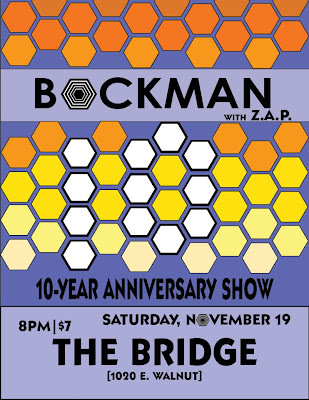 Bockman played an anniversary show and we had a fantastic time at The Bridge. It brought back lots of memories. I didn't get any pictures, but I'll leave you with this video from that night back in 2006 (recorded by our good friend James Eberhart). My sister had her 30th birthday party at my parent's house in Quincy. We ate chilli, wasabi snack mix (which I can't stay away from), and these Andes Mint Cupcakes (recipe at Your Cup of Cake) that I made. This pic is from the recipe website, but just imagine that mine were that pretty. We sat around the fire pit outside, had cocktails, and told stories. 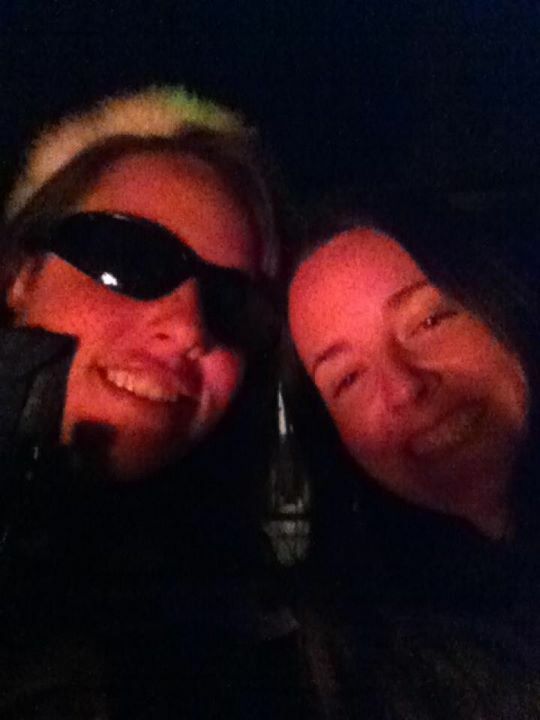 Amy wore a tiara that Mom got for her that had blinky lights on it. This was the only surviving picture from the evening. Good times! Happy Birthday Amy!